Ok… this has absolutely nothing to do with crock pots or cooking, I just thought it was hilarious. 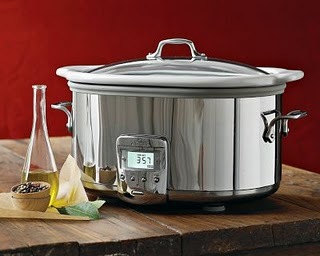 It does make me think of going inside to get something hot to drink or eat out of a crock pot (far fetched? ).